Experience reliable all-season traction, confident handling and a quiet, comfortable ride with the Michelin Latitude Tour HP. Designed for your luxury SUV or crossover vehicle. Features a specialized tread compound engineered to enhance fuel efficiency and ensure optimal wet handling. 2D Active Sipes lock together for better handling in rain and snow. 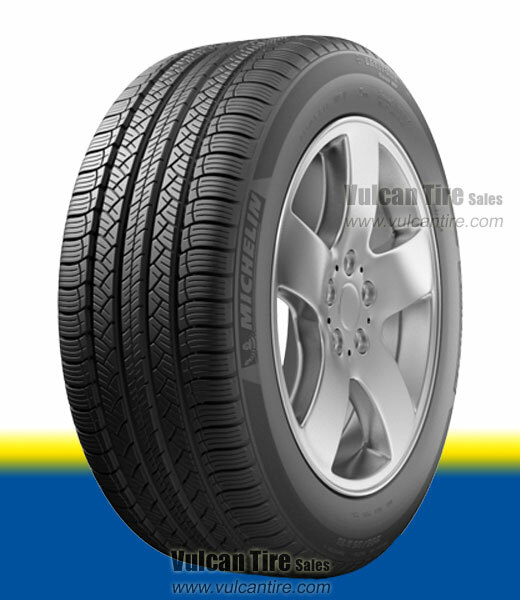 Michelin FAZ Technology uses specialized filaments to reinforce the tread for a sporty feel and precise handling at high speeds.